Forty-eight hour dispersal orders, patrols targeting ‘hot spots’ and making passwords necessary to access free wi-fi are being used to target antisocial behaviour by large group of youths in Ramsgate town centre and seafront. Residents and businesses in the town and seafront have logged hundreds of complaints over vandalism, threats intimidation, drug dealing and nuisance behaviour during the last 18 months. One resident, who did not want to be named for fear of reprisals, said she had been threatened and had her property vandalised. She said: “The group congregates in the town and in Charlotte Court, you can hear them screaming and swearing. The other night there was about 30 of them. There is vandalism and drug dealing. “The street drinkers used to be in Charlotte Court but now they have moved away because they get intimidated for cigarettes. “Some in the group can only be about 13. Some of them, especially the girls, are quite aggressive. I don’t even go out after 4pm anymore. The resident said they had made hundreds of complaints but recently discovered that these are just logged as incidents rather than crime reports. Businesses have also suffered damage and harassment and recently held a meeting attended by Councillor Karen Constantine and Kent Police. During the meeting police said there will be more officers at the trouble hot spots, especially after 4pm and weekend dispersal orders. These orders, running from Friday 6pm until Sunday 6pm, mean police have powers to disperse groups of two people or more, if they believe that their presence or behaviour has resulted, or is likely to result, in any member of the community being harassed, intimidated, alarmed or distressed. Individuals can be directed to leave the area and are excluded from returning for up to 24 hours. 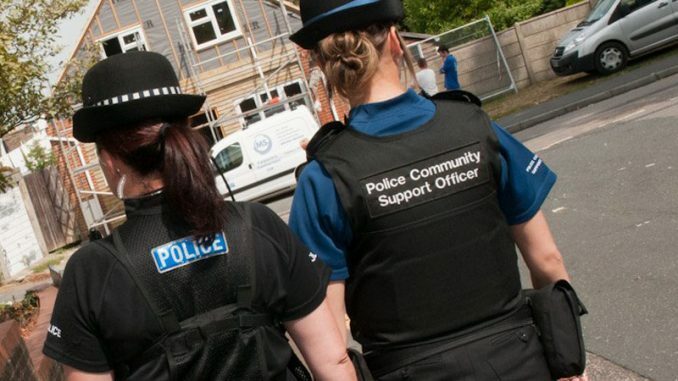 Police can also return young people over 10 and under 16 to their home, if they are out on the streets and not under the control of an adult, after 9pm if they are causing, or at risk of causing, or being the victim of, anti-social behaviour. Officers told those at the meeting that they will be visiting the parents of young people whose behaviour is causing issues and have advised business owners to limit the availability of WiFi as young people congregate where this is available. Cllr Constantine (pictured), who was a youth and community worker, said police resources are overstretched and more youth facilities could be part of the solution. 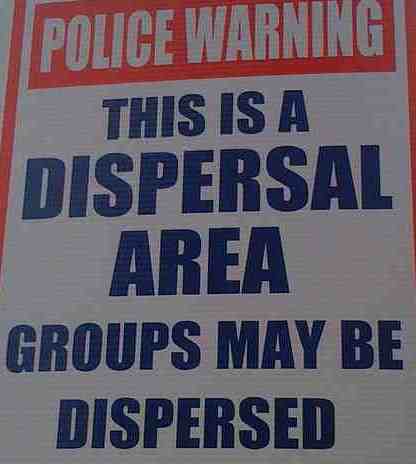 The dispersal order, which will be in place this weekend, covers roads including the A255, Grange Road, Victoria Road, Royal Parade, and Military Road and Screaming Alley. Ramsgate Town Council has also suggested it may install CCTV cameras and flood lights at Charlotte and Albert Court. During a community safety partnership working party meeting in September Chief Inspector Sharon Adley told councillors acceptable behaviour orders, community protection warnings and high visibility patrolling would also be used to tackle the problem. 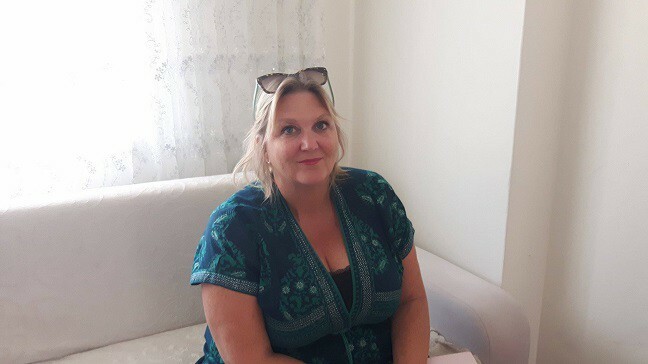 Inspector Lara Connor, from the Thanet Community Safety Unit, said: ‘We are aware of concerns by residents regarding groups of people causing a disturbance and reports of anti-social behaviour in Ramsgate town centre. “We know how worrying incidents of this nature can be to a community – it’s not acceptable behaviour and we are taking a number of measures to target those who insist on causing trouble. A number of 48-hour dispersals orders have been put in place, mainly during the weekends, although these can be reviewed and implemented as and when necessary. These allow officers to direct anyone over the age of 10 to leave an area or risk being arrested. The next order will be in place this weekend. “Roads covered by the order include the A255, Grange Road, Victoria Road, Royal Parade, and Military Road and Screaming Alley. “Patrols are active in the area and our PCSOs are speaking to local businesses to offer advice and reassurance. We are working with partner agencies to look at other measures, such as licensing. 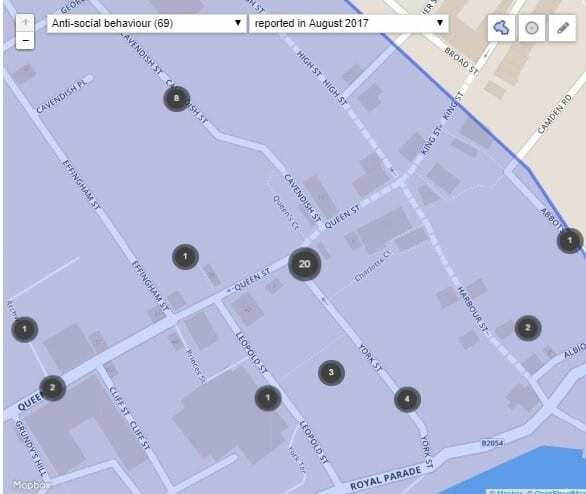 In August there were 69 reports of antisocial behaviour for Central Harbour ward, which covers the town and seafront areas. That’s an increase of 15 reports on the same period last year.